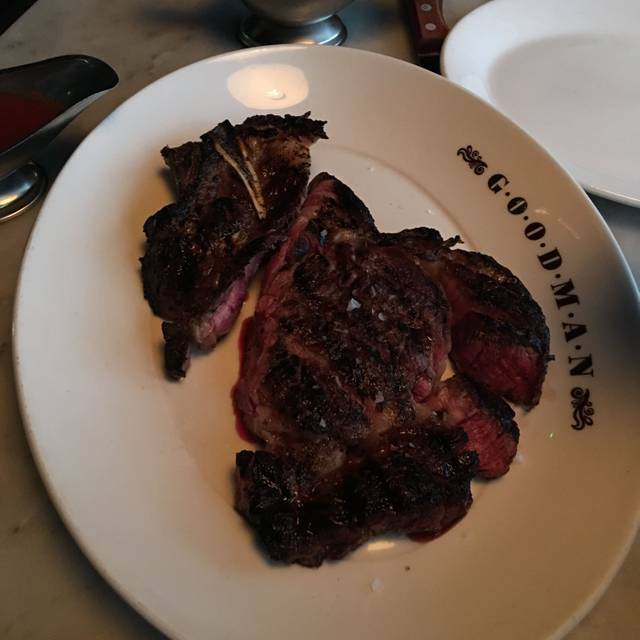 We’re the group behind Goodman, Burger & Lobster and Beast. We do a few things really well: meat, drinks and nice people! 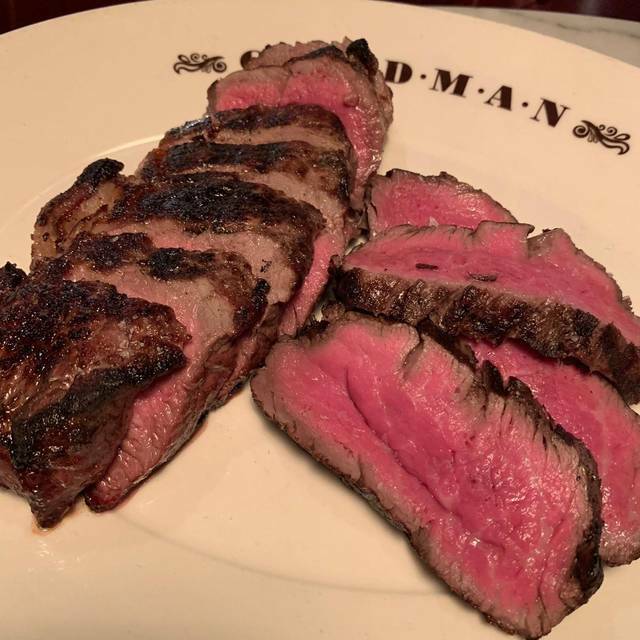 Zelman Meats is a modern day, easier steak restaurant named in honour of our boss, Misha Zelman (who you may find cooking from time to time). Our first restaurant in a Soho alleyway was born out of our somewhat less successful fish restaurant, Rex & Mariano! We went back to what we know and fired up a wood grill, the Zelman Smoker and got in some slightly bizarre artwork from Butch Anthony in Alabama (@museumofwonder). Now you can expect cocktails, craft beer, inventive wine options and plenty of beef. Lovely smokey steaks, moderately priced for London, nice venue. It was a very good experience and was not expensive. The services and food were good and I would recommend my friends to go. One of my favorite restaurants when I stayed in London. 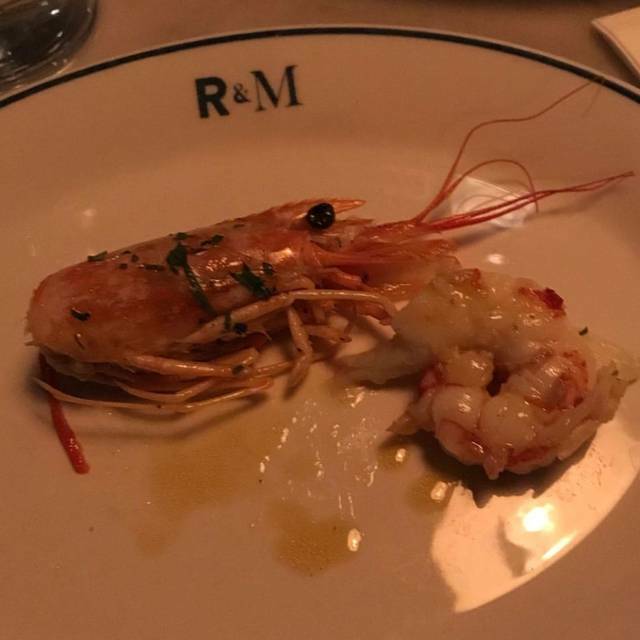 OK, the food was good and its a nice restaurant and I would go again, but even for SoHo, which I am out in once a month, it was over-expensive. Meat bit on the cold side, wondered if it's because we had starters. Fab service. Fantastic little gem in Soho. Really quirky ambiance. Staff are super friendly and knowledgable. Meat was delicious and cooked to perfection! This place is great! Service, food, everything is excellent. I’ll come and order one of everything as it’s all delicious so it gets pricey but it’s so worth it! 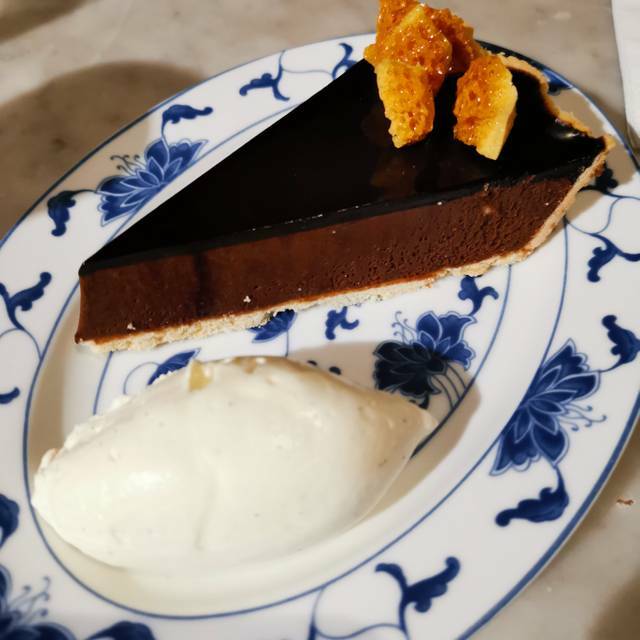 So we finally got around to going to Zelman and we were not disappointed! We arrived a bit earlier but were shown to our table which was very nice (was a table for 2 but we had a spacious booth). 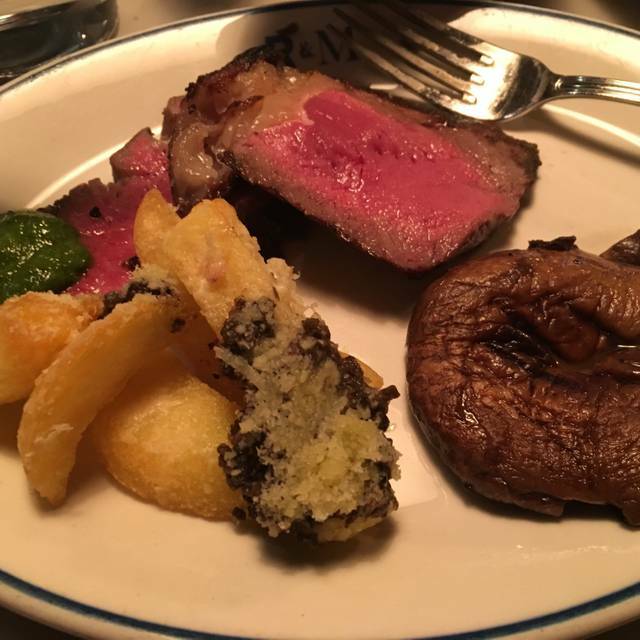 Our waitress was great - when deciding on which steak to have between 2 of us, she suggested mixing and matching between the Chateaubriand and the Sliced Picanha which we did, and had the mushrooms and triple cooked chips which were really great! We had the Prawn Tempura as a starter, my advice is get more than one if you are feeling hungry (only 3 pieces). Dessert was great as well, the apple pie to share was delicious! Oh and you have to make sure you order the Holy F*ck Mayo! A nice twist for a Steakhouse and I will definitely be visiting again! Third visit, good place for friends gatherings, simple and tasty meat and sides. Nice wines. Great staff. Recommended. Gebriele was very attentive and a great help with our wine selection. Returning to Zelmans for an anniversary lunch, and the food was just as good as what we had remembered it to be. The triple fried chips with truffle are the best chips ever! And the the quality of the meat and drinks menu are exceptional. Zelmans menu isn’t too fussy and the options are enough to leave you fully satisfied. The waiting staff are welcoming and knowledgable on the menu and there is always a friendly and relaxed atmosphere in the restaurant. I would highly recommend Zelmans for a great dining experience. I had booked the place for my wedding anniversary. The service and food were excellent. Definitely will come back for more. Undercooked steak but can’t doubt the price and service. Fantastic informal version of up-market Steakhouse - perfect and knowledgeable service for both food and drinks. Incredible cocktails and delicious food for meat-eaters. The menu is not extensive, however what they do, they do extremely well. A carnivore’s delight. It doesn’t matter what you order, it’s all good. The wait staff is attentive and explains things very well. The drinks are top notch. Be prepared for the meat sweats followed by a meat coma. Love this place! Friendly service and nicely spaced seating area means good for catching up with friends whilst not being too close to other diners. 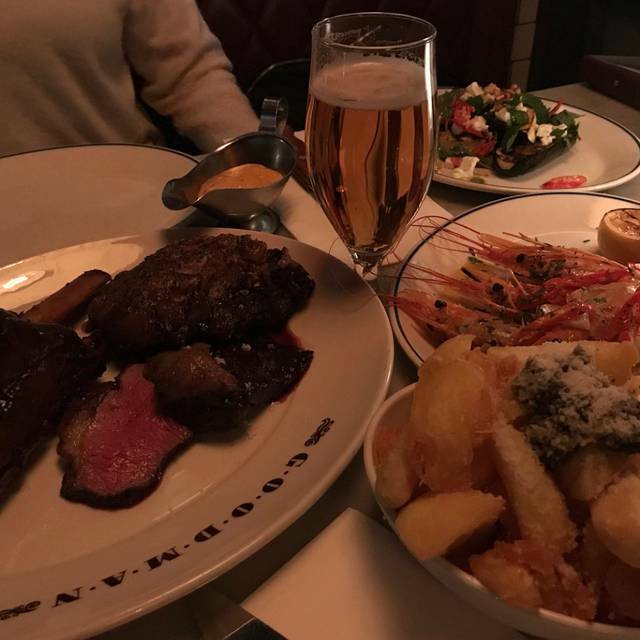 Ordered the picanha and always love how good it tastes! It's expensive. It is very nice but over £54 each for just a main course & 2 tins (330ml) of IPA each (£6 a can) is too much imho. The place itself was nice & the staff v friendly & helpful. Advice - Don't meddle with how they cook the meat! They do it medium rare...I wanted it more medium, what came out was almost well done so wish we'd said nothing. Soho gem. The meats were delicious and perfectly cooked. I recommend the filet. The food and service were excellent, already recommended to friends and 100% will be back asap! !